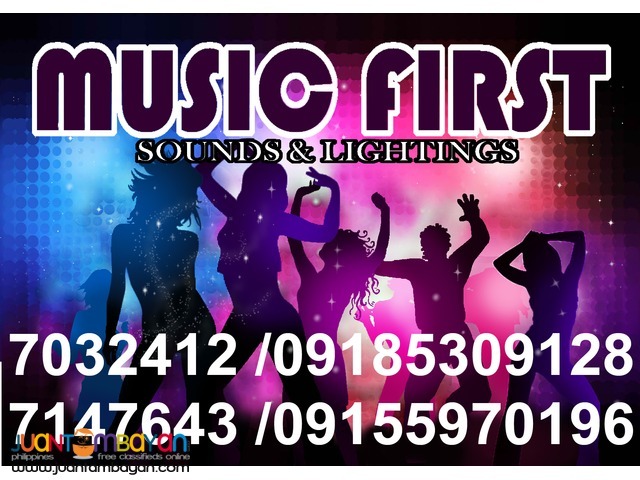 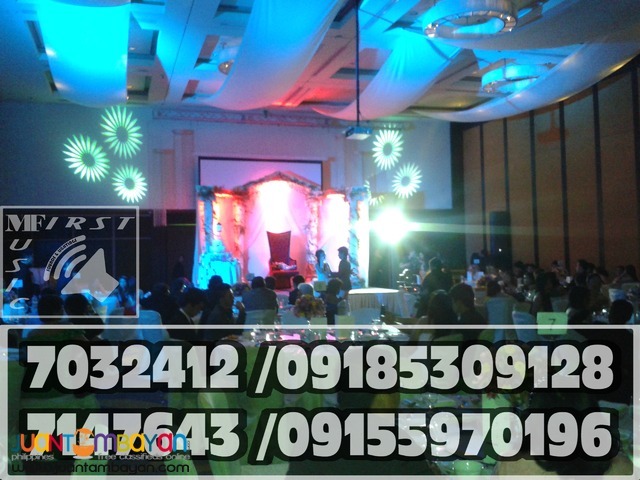 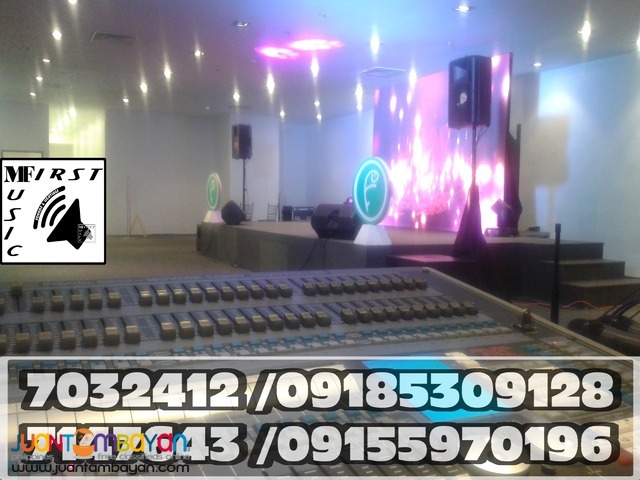 AFFORDABLE BASIC MOBILE SOUND LIGHTS SYSTEM RENTAL by Music First Professional Sounds & Lighting Rentals.Live Band and Acoustic Band set up,DJ services,Mobile Disco,Projector rentals,LED Wall,Videoke Concert,Stage Rentals,Photo/Video services,Mobile Bar, five star catering services. 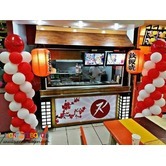 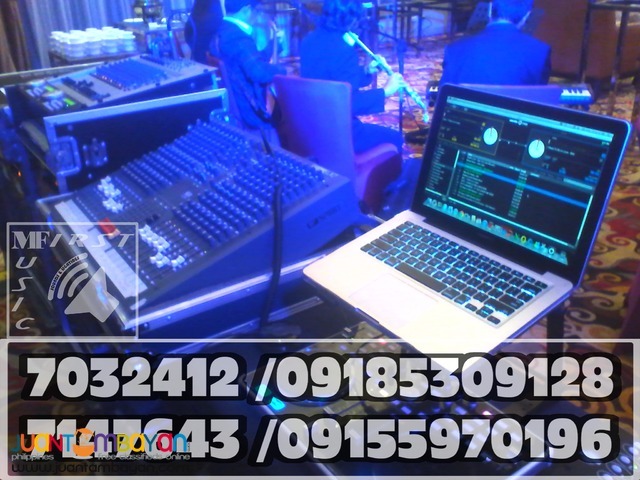 For Inquiries let us know your Event Details/Requirements,Date of Event,Venue (Indoor or Outdoor),Time/Duration of Event,Number of Attendees.For Faster Transaction Please Call Tel:(632)7032412, 7147643. 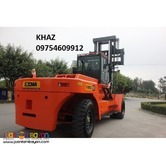 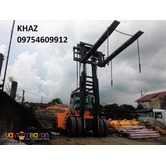 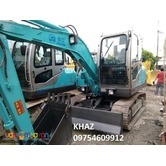 Cel:+639185309128,+639155970196,+639333623047.